HAVE YOU BEEN HARASSED BY NATIONAL CREDIT ADJUSTERS? Add fees to your debt other than those allowed by law. Continue to call you after you have written them a letter telling them to stop. Threaten you with jail if you do not pay them. Call you using an autodialer after you have told them not to. Call you at your place of work after they have been told not to. Many times in life an unexpected tragedy or event can throw your finances out of control and plunge you into debt. There are many others out there just like you who doing their best to get back on their feet. Just because you are not yet in a position to pay off your debt does not mean you should be ashamed. We know that trying to pay off debt can be very stressful, and having to put up with calls from debt collectors all the time only makes matters worse. Fortunately the FDCPA makes it so that you can fight back against aggressive debt collectors. If you feel that your rights under the FDCPA have violated you could be entitled to up to $1,000 in statutory damages. Also, if you win your case, it is likely that the collection agency will have to pay your legal fees. National Credit Adjusters is a privately held company that specializes in collecting delinquent accounts receivables. NCA has had many complaints about the way they treat consumers that they are trying to collect debt from. The phone numbers at the bottom of the page are all numbers that this agency uses to collect debts. 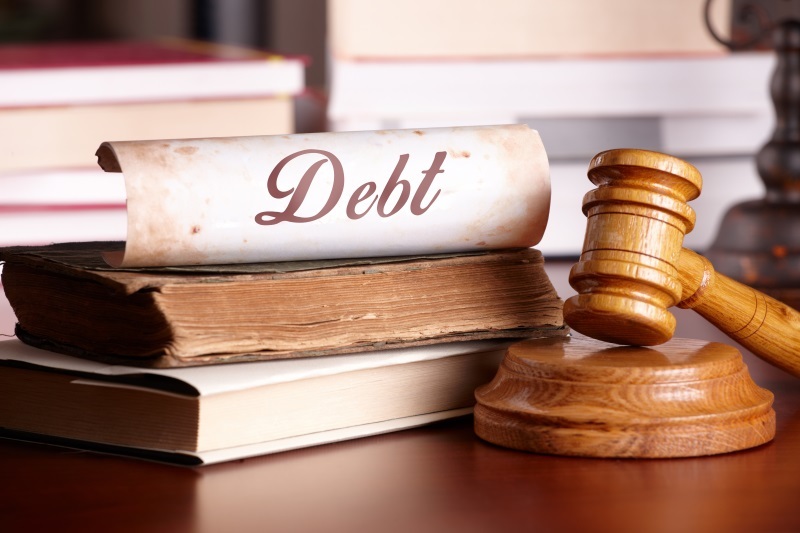 If you think you have been harassed by a debt collector you should look into a free consultation with an attorney.